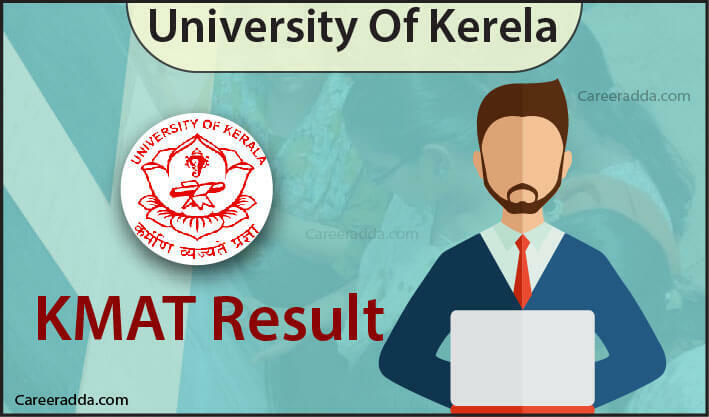 KMAT result 2019 will be released by Cochin University of Science and Technology on the official website of KMAT under the supervision of the Admission Supervisory Committee of the state of Kerala. As the test is planned to be held on the 17th of February 2019, candidates can expect the results to be released on the last week of February 2019. The convening authority will release the result on the official website of the KMAT February 2019 at kmatkerala.in. On this website, candidates will find a link right on the homepage once the result is out. The result is expected to be released tentatively on the last week of February 2019 and the convening authority will release the scorecard in the same week. Before the release of the results, the convening authority will publish the answer key for the KMAT February 2019. Also, space will be provided for the test-takers to raise objections for any answers in the answer key. After the challenges are received, they will be evaluated and the final result will be published. The answer key will be published a day or two after the examination. After the release of official answer key, a day or two will be given for candidates to raise their objections. If any objections are received, they will be evaluated and the final result will be published. Candidates can download the answer key from the official website a day or two after the examination. The answer key will help them evaluate their score before the publishing of result. How To Check/Download KMAT Result? After the release of the results, candidates can find the release of scorecard on the official website. How To Download Scorecard For KMAT Feb 2019? Then, they will have to download the scorecard and should take a print out of the document for the future reference. What Are The Details In The KMAT Scorecard? Here, before downloading the scorecard, candidates should ensure that their name and roll number are correct. It means that general category candidates should secure 15%, while SEBC and SC/ST candidates should secure at least 10% and 7.5% marks. Candidates should remember that there will be negative marks in KMAT written test. They will get 4 marks for every correct answer and there will be a deduction of one mark for every wrong answer. Candidates should also remember that there will not be any rounding off to the nearest whole number. 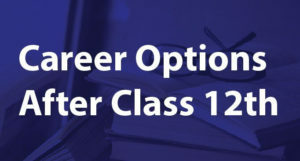 In the case of candidates applying for MBA institutes in Kerala with CMAT and CAT scores, the qualifying cut-off will be on par with the KMAT cut-off. 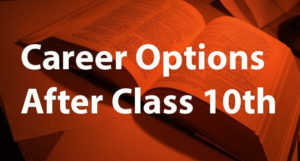 For the MBA course admission in Kerala, in addition to applying to KMAT or other national-level management entrance examinations, candidates will also have to apply for admission to individual institutions/colleges. Candidates shortlisted from the written examination will have to attend group discussion and interview. The weightage for the entrance exam, GD and interview are 80:10:10 respectively. Based on the overall rank, candidates will be admitted to the participating institutions for the MBA course. It is a state-level examination for aspiring candidates. Different private colleges, B-Schools and government colleges that offer MBA course in the state of Kerala accept KMAT score. This test is conducted for two times a year and candidates will have to pay a registration fee of Rs.1000 to participate in this pen and paper-based test. In the case of candidates looking for an improvement in the scores they secure in the February session, they can apply for the June session again. 2.What Are The Top Colleges That Accept KMAT Score? In addition to these universities, many B-Schools in the state also accept this score. In fact, totally 169 B-Schools in the state accept KMAT for admission to the management course in different specializations.